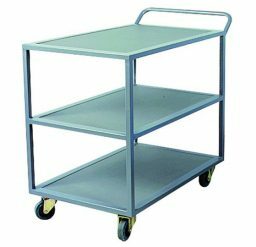 Looking for a strong, durable and versatile trolley for material handling? 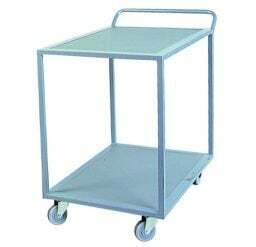 When it comes to the efficient transport of materials from one point to another, we understand the need to improve logistical operations through better and more appropriate system solutions. 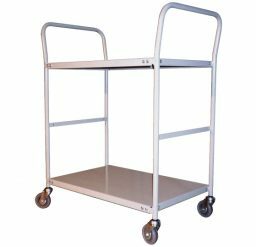 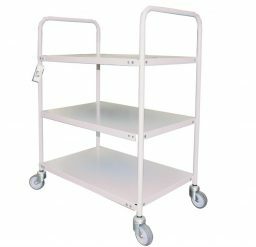 Krosstech offers a range of high quality tier trolleys that can be used to carry a wide range of inventory, from small office materials, to specialised equipment in cleaning, medicine, service, and more.